Beautiful 'Made in Sweden' Montreal Pattern axe, this 28in hickory handled axe is a superb cutting axe and a great allarounder, the 2 1/2 LB swedish carbon steel head gives strength and edge holding and the whole axe is well balanced and great to use. 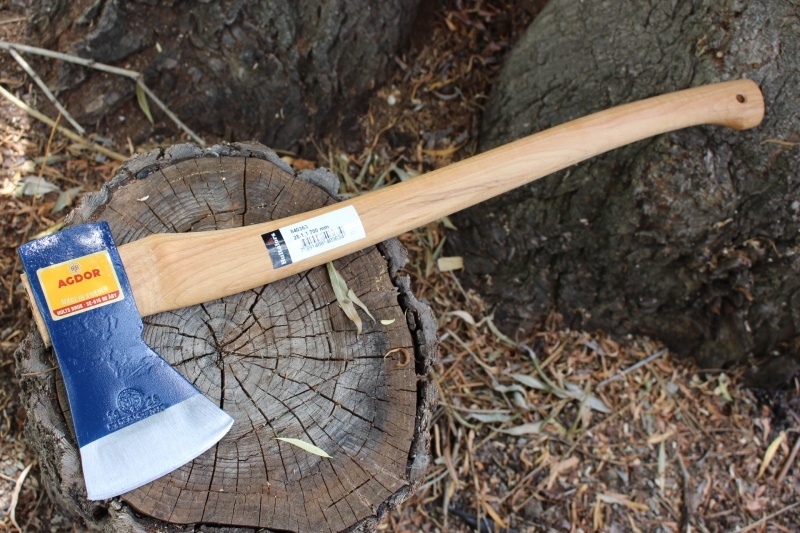 Excellent as an allaround camp or expedition axe made by Agdor (Hults Bruk) probably the oldest axe maker in the World. 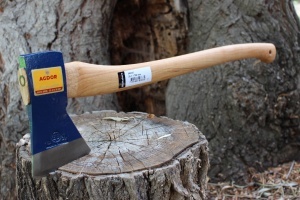 * These axes often have marks on the handle, its just the way they are shipped to us and we are unable to mitigate this. 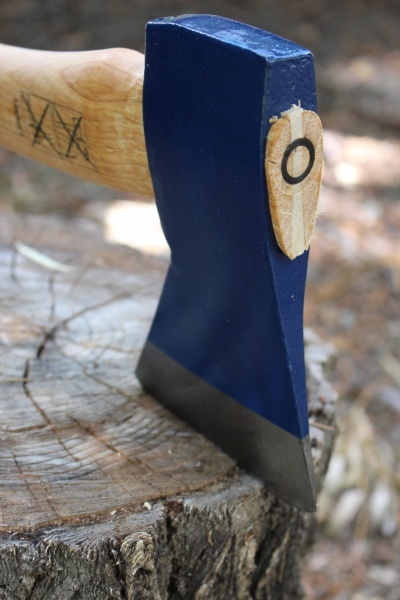 Purchase through PayPal by using the "Add To Cart" button above or use the form below to order the Agdor Axe Montreal Pattern Axe . 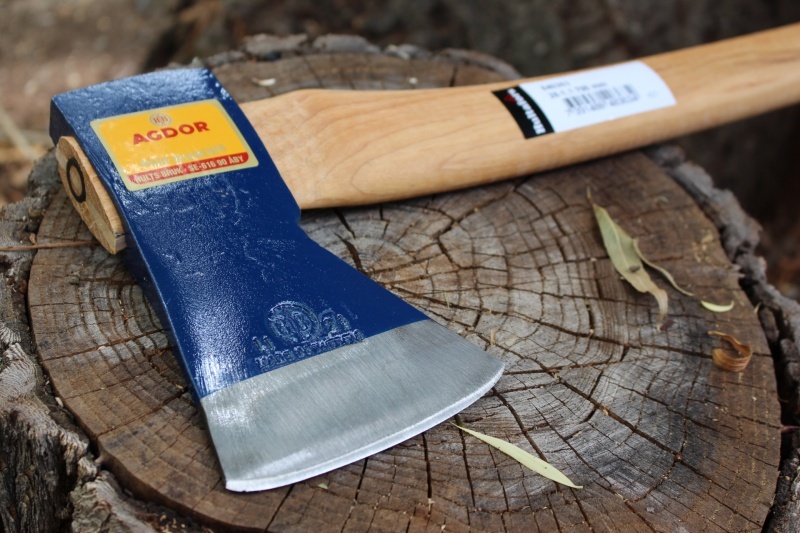 Feel free to contact us if you have any questions about the Agdor Axe Montreal Pattern Axe .